Green has missed the past two matchups due to a personal matter, but he's expected to be back for the regular-season finale. 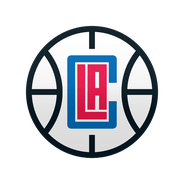 If the Clippers are to avoid facing the defending champs (Golden State) in the first round, they'll have to secure a victory Wednesday evening. Green is away from the team and remains with his family following the birth of his child. His next chance to return will be Wednesday against Utah in the final regular contest of the regular season. Green missed Friday's game due to the birth of his son, and it's possible he'll be out again Sunday. With Danilo Gallinari (ankle) out, Green could see an expanded role provided he's with the team and available. Green is currently in Memphis to be with his wife for the birth of his son. He could return as early as Sunday at Golden State. 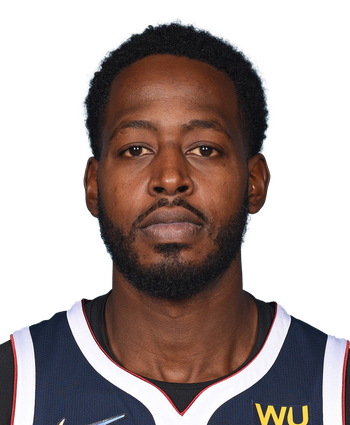 Green compiled 15 points (5-8 FG, 3-5 3Pt, 2-2 FT), five rebounds and one assist across 22 minutes in the Clippers' 113-96 win over the Grizzlies on Sunday. Green served as a solid complementary source of offense off the bench, especially in the fourth quarter. The fourth-year pro finished March on a strong note, posting three straight double-digit scoring efforts, including one double-double. The extra production coincided with a bump in minutes into the low 20s, and it remains to be seen if coach Doc Rivers continues to afford the 28-year-old the extra run in the handful of games that remain.